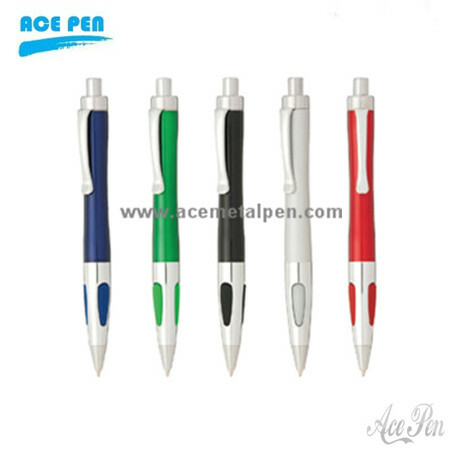 Ace Pen offers innovative ways to build your brand with promotional pens.Boost your brand with low-cost, eye-catching promotional pens.Personalised pens printed with your logo at guaranteed low prices. Personalized Promotional Gel Ink Pens and Personalized Promotional Ballpoint Pens.Specializing in Promotional Pens, Promotional Pencils, Engraved Pens, Business Pens, personalized pens, custom pens, printed pens, imprinted pens, church pens, logo pens.Contact us today for all your cheap promotional & printed pens. We supply logo, branded & printed pens throughout the world.